Contact Doug Gill if you would like to attend. 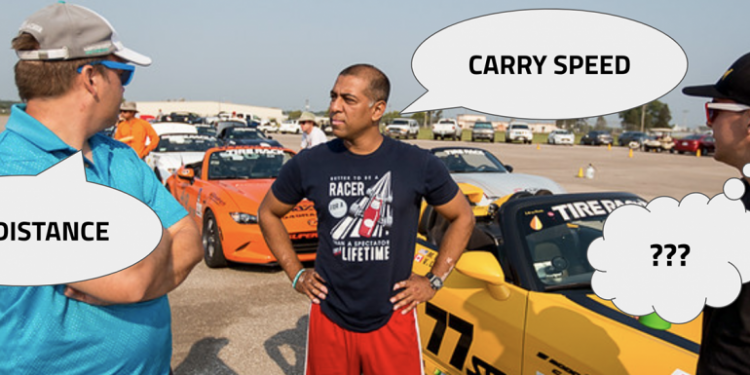 SCCA Regions are always in the need for Solo Safety Stewards. To learn more about this position read the section in the rule book here. This guy captures the pure sound of these cars. There are 4 parts. By Anthony “Mario” Crea As motorsports enthusiasts and all-around car gurus, it should come as no surprise that we “traditionalists” are vehemently opposed to the advent of autonomous cars, special circumstances notwithstanding. I’m so opposed to the idea that I digressed into a G.O.M. (Grumpy Old Man) and wrote about this very topic last year. 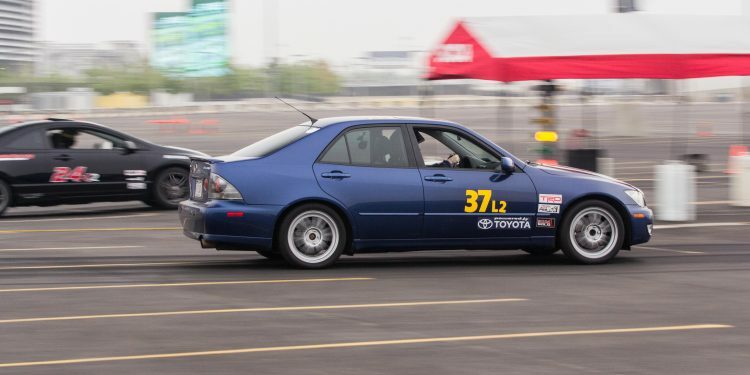 Evolution Performance Driving School Evo Hole Shot Evolution will be holding an Evo Hole Shot Program at Met Life Stadium in East Rutherford, NJ on Friday May 19th in conjunction with SCCA’s Pro Solo event. 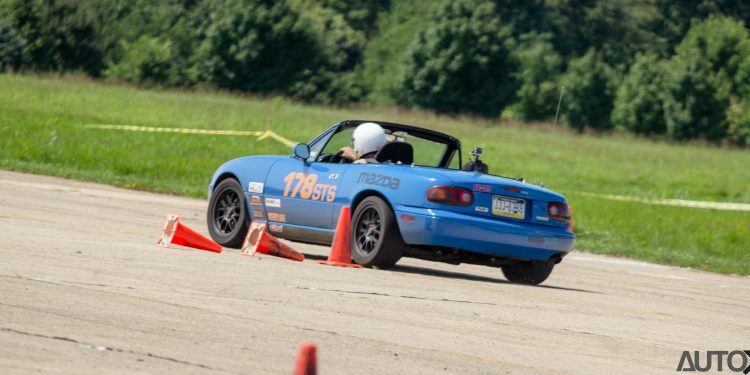 This program is designed to help students better understand how the SCCA’s Pro Solo events run. 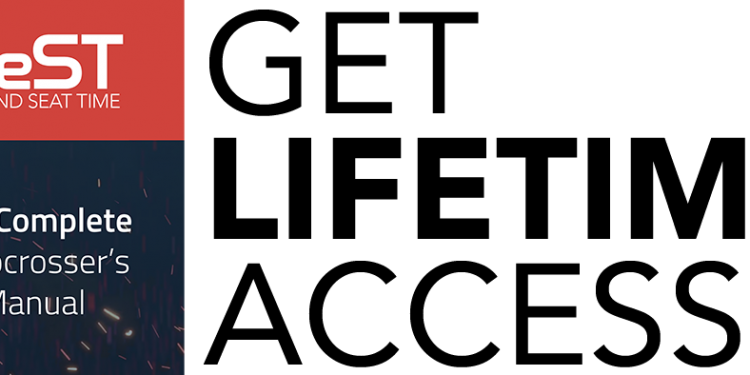 Error: Error validating access token: Session has expired on Thursday, 11-Apr-19 08:07:55 PDT. The current time is Thursday, 18-Apr-19 19:34:14 PDT.